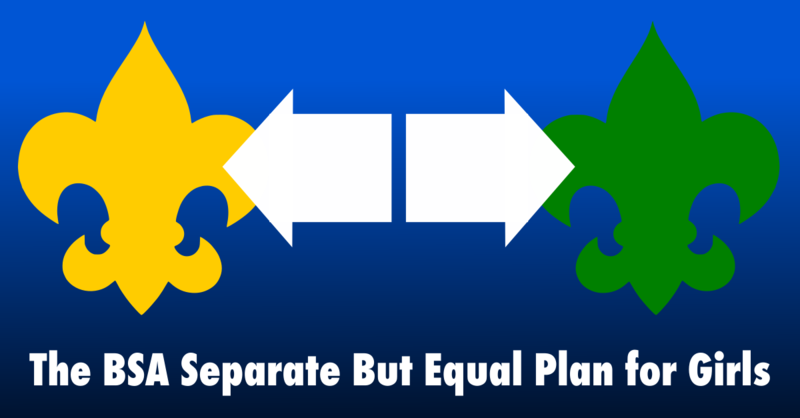 Scouts Canada has created a clear, uncluttered, engaging process in the “Plan-Do-Review” component of the Canadian Path. 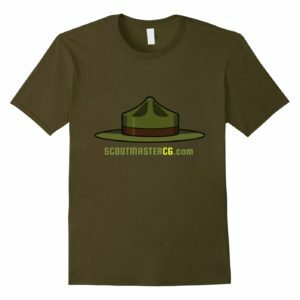 Scouting is made up of intuitive principles that are intended to be taken at face value. 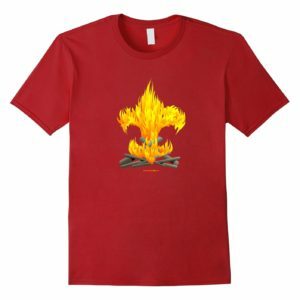 Simplicity can be elusive; we tend to prefer complications. At first blush there’s nothing groundbreaking or new about this approach. It’s so intuitive and simple I think most of us would pass it over with a “sure, I get that” and start looking for a ‘Plan-Do-Review” training syllabus or PowerPoint presentation, but you won’t find one – it’s just that simple! 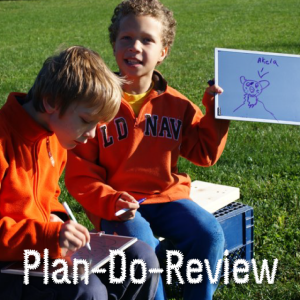 Plan-Do-Review is useful in a Tiger Den, a Venturing Crew, and every age division in between. 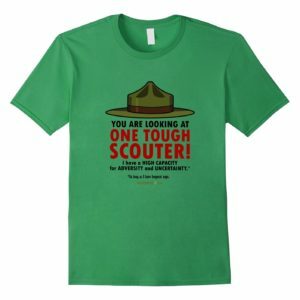 The process remains the same while the contribution of adults is scalable in response to their Scout’s capabilities. Scouts are involved in the planning process—brainstorming, making suggestions and providing input about the program Areas they are interested in. 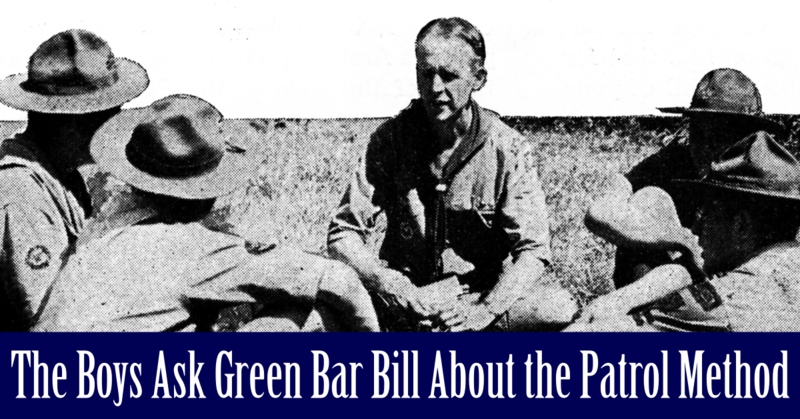 Then, with guidance from the Scouters, Scouts make the choices about what activities they will pursue. Scouters engage all Scouts in the planning for age-appropriate activities and adventures. What are some of the Safety concerns? 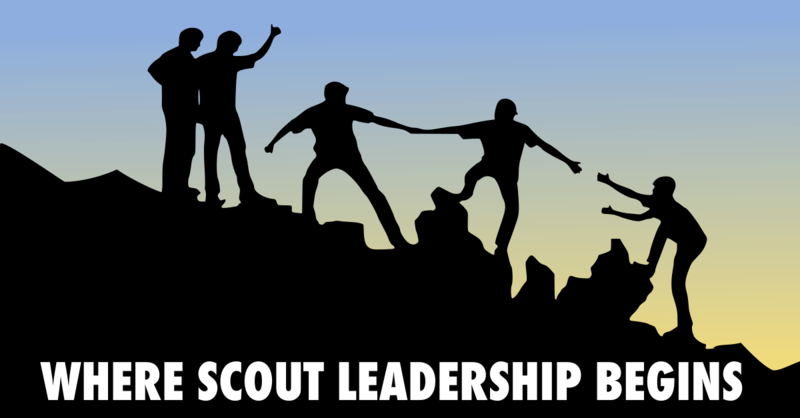 Everyone — Scouts and Scouters — are involved in the planned activities, and all youth are engaged and challenged in ways appropriate to their abilities. 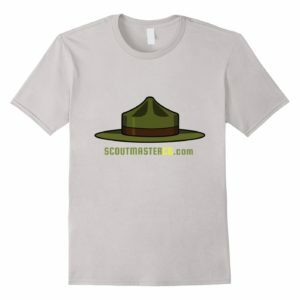 The Scout Law, Promise, and Motto of make up the basic code of behavior for activities — creating a well-rounded program full of fun and adventure. 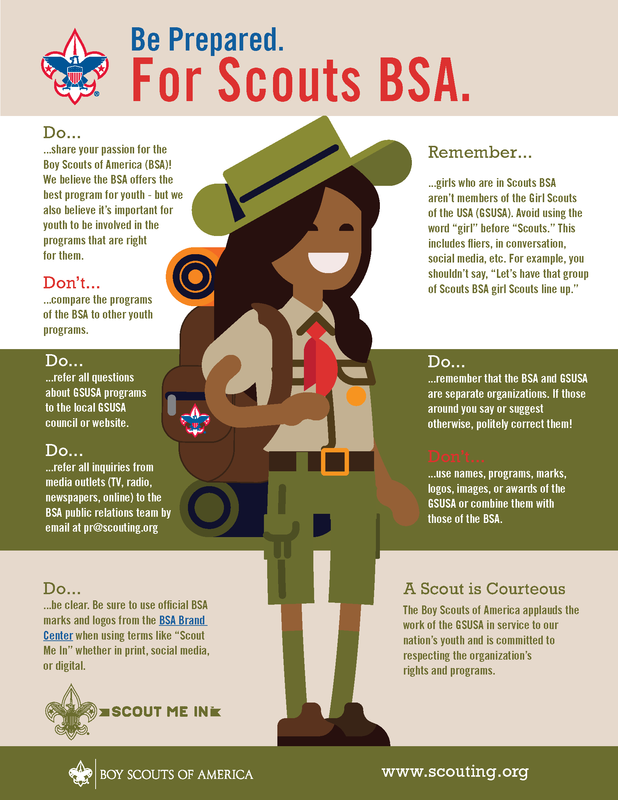 It’s important to include Review as part of the process of Scout activities, so Scouts can learn how to reflect upon their involvement and to determine how to revise or enhance future activities. What do I know now, that I did not know before? How did the others help you during the activity? How did I challenge myself? Did everyone play a part? Did any surprises happen during this adventure? What did not work out as planned? What did you see or hear or notice? Did you take any photos that you’d like to share? What did you enjoy about this activity? What was a challenge for you in this activity? 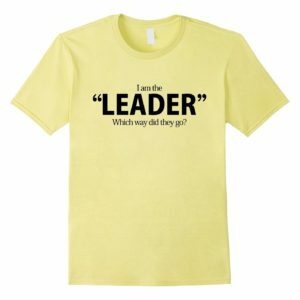 What do you know now that you didn’t know before? What might we do differently if we did this activity again? 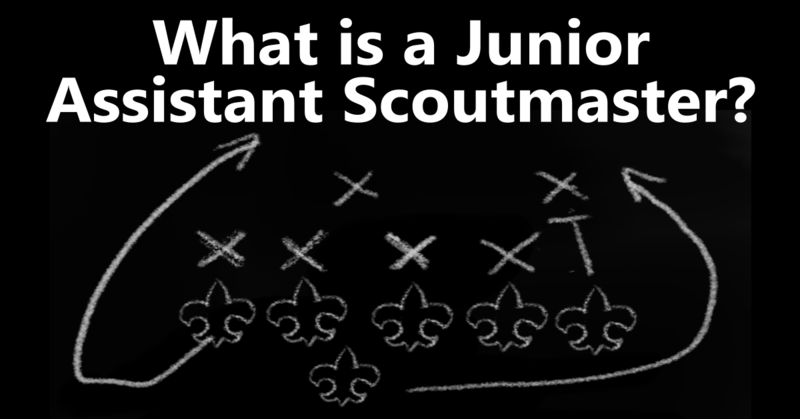 What is a Junior Assistant Scoutmaster?